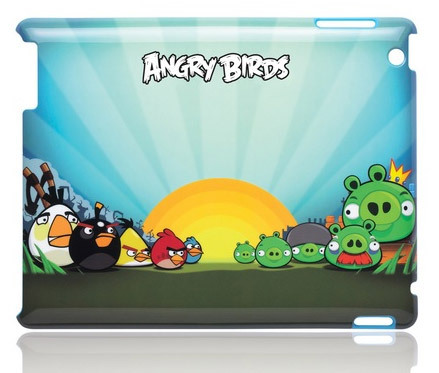 The company Gear4 has outed a pretty cool cases for the Apple’s new iPad 2 tablet, which feature Angry Birds theme graphics and are made of highly durable polycarbonate, to protect your tablet from bumps, minor drops and scratches. 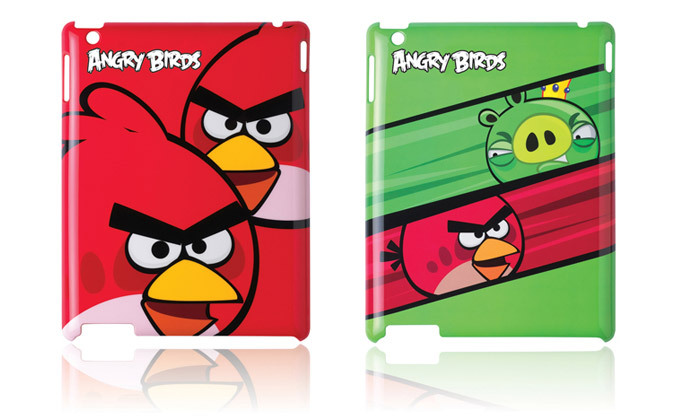 The cases have a clip-on design and allow full access to all ports of the iPad 2. Gear4 offers three models for now – Pig King vs. Red Bird, Red Bird and Angry Bird Family which are available at company’s website for £34.99.